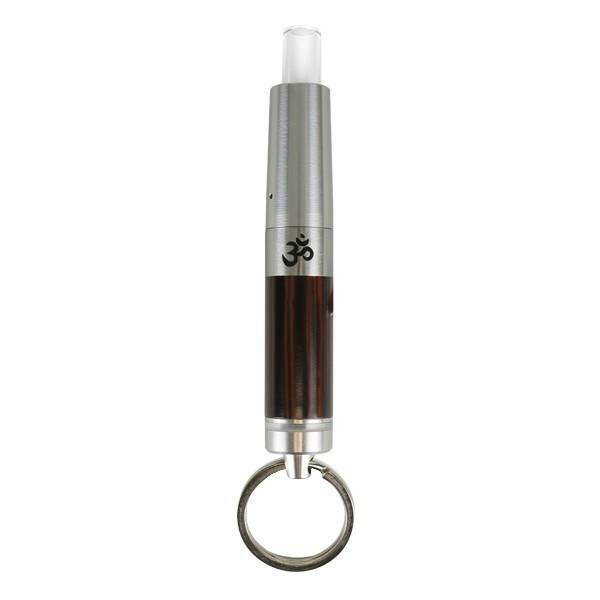 AirVape OM Keychain Vaporizer will be the perfect companion for an on-the-go vaping experience. 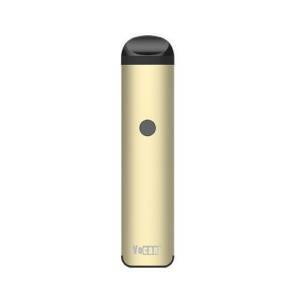 If you want to enjoy waxy oils outdoors without drawing attention to your session, there’s a new vape in town. 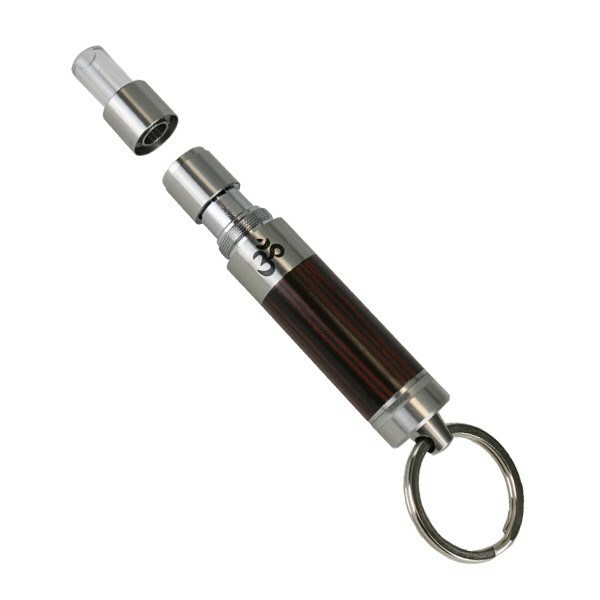 AirVape OM Keychain Vaporizer will be the perfect companion for an on-the-go vaping experience. If you want to enjoy waxy oils outdoors without drawing attention to your session, there’s a new vape in town. The AirVape OM Vaporizer is a super compact wax and oil unit, a key chain vape fitted with dual quartz rods and oil tank compatibility. 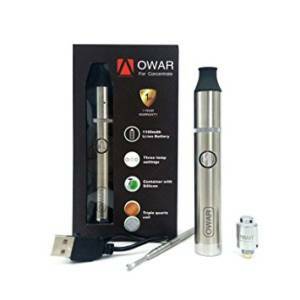 AirVape Om is tiny enough to hide in your grip, but still vaporizes oils quite efficiently. In fact, AirVape OM is pushing the limits of what’s possible with smaller vapes, boasting temp control, quartz crystal technology, and benchmark compactness. From the click-based single-button control down to the magnetically attached atomizer, the AirVape OM vaporizer is incredibly easy-to-use. 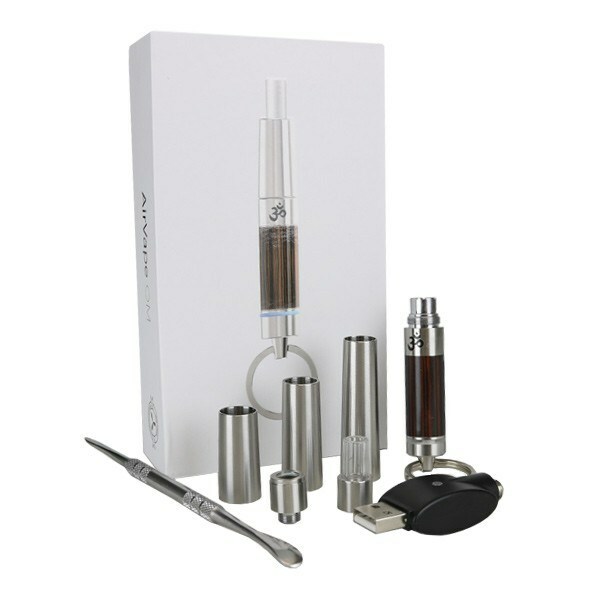 It’s no hassle to load AirVape OM and take a quick hit on the fly. And the controls are intuitive. 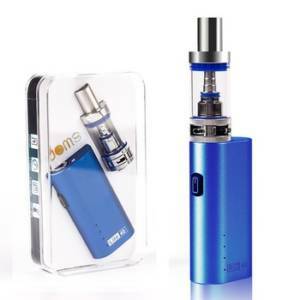 While AirVape OM doesn’t boast the same elite level vapor production as larger, more powerful pens, it’s by far one of the best vapes within its size class and price range. 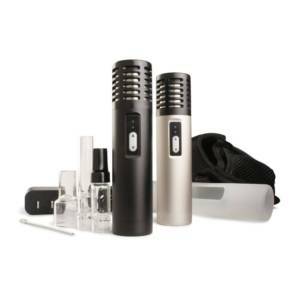 Mr. Bills has a wide variety of Vaporizers and other gifts in Las Vegas.